Driving is a mode of transport, a leisurely activity, a hobby and even a job for people in Britain. For as long as people have been driving, there have been laws. From the times of horses, to the millions of cars that cruise Britain’s roads today, driving laws have been helping keep people safe on the roads for years. Anyone who is training in safety for infrastructure will understand the need and importance of these ever developing driving laws, continually keeping our roads safe and functional. You can date the driving of motor vehicles back to 1888, when Emile Roger of Paris purchased a petrol-driven Benz. The Highway Code was launched in 1931, when 7,000 people died on British roads each year despite there only being 2.3 million motor vehicles on the roads. Now, with over 27 million vehicles, there is less than half the number of road deaths. Back in 1931, it cost just one old penny, and was the only one to publish advertisements including for the AA, Autocar magazine, Motorcycle Magazine, BP and more. Compared to the 2007 edition, which contains 135 pages, the 1931 edition had just 18 pages. Included was advice for drivers of horse drawn vehicles, advising them to ‘rotate the whip above the head; then incline the whip to the right or left to show the direction in which the turn is to be made.’ It can be presumed that this was an early form of indicating. Ever wondered why we drive on the left in Britain? Well, the reason dates back to the middle ages. While travelling you were never quite sure who you may bump into, and most people were right-handed, so if you needed to draw your sword your right hand would be free. It is the same reason why medieval castle staircases spiral up clockwise on the way up, so that any defending soldiers could easily attack. Traffic congestion has been a problem in London as far back as the 18 th Century, before a law was passed making all traffic on the London Bridge keep to the left in order to reduce collisions. This law was eventually included in the Highway Act of 1835, and adopted throughout the Empire. Driving licenses were first introduced in Britain way back in 1903 by the Motor Car Act, in order to identify drivers and their vehicles. Back then you had to pay just 25p, or 5 shillings, and could get your license from the counter of your local Post Office. But if you failed to sign it with your “ordinary signature”, you could expect a fine of up to £5. If you owned a vehicle, it had to be registered, display registration marks and be licensed annually at a fee of 20 shillings (£1). A Mr Beere was the first person to pass the first official driving test way back in 1935, when he had to pay the grand total of 7/ 6d (37.5p) to take the test. Back then, there were no test centres, so you had to arrange to meet the examiner at a local landmark like the post office, train station or the town hall. The pass rate in 1935 was 63% compared to 46% in 2009; 15 years later in 1950 the pass rate for the driving test had risen to 50%. The test was suspended for the duration of World War 2 and didn’t resume until 1 November 1946. Cars became much more affordable in the 1960s, meaning a boom in motoring. Before that, there were only 1 million drivers in 1921, and 3 million in 1939. By 1973, there were 20 million drivers. To cope with the numbers, a centralised computer-based licensing system was brought in to satisfy demand for driver and vehicle licenses. Over time the test developed - for example, in 1975 candidates were no longer required to demonstrate hand signals. Today, you have to pass your theory test before your driving test. This is made up of a hazard perception and multiple choice sections. However this only dates back to 1996, when before, candidates would answer questions on the Highway Code during the practical test. Since the first back in 1935, there have been over 46 million tests taken. Candidates could book their theory test online for the first time in December 2001. 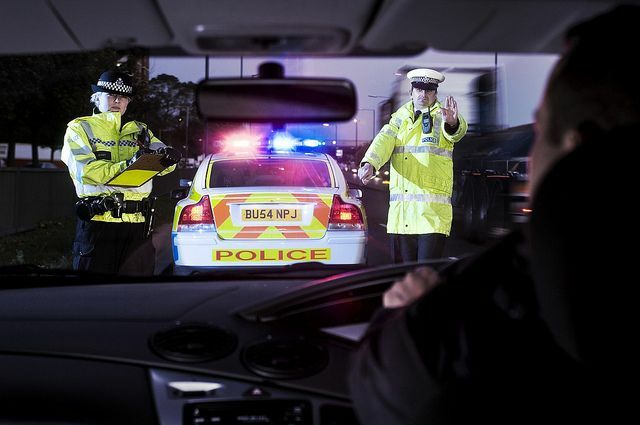 In recent years, drink driving has become arguably the most serious traffic-related offence. Certainly, things have developed a long way since driving became the main form of transportation in Britain, but it is one of the oldest transportation-related laws. Way back in 1872, it was an offence to be drunk while in control of carriages, horses, cattle and steam engines. It wasn’t until 1925 when being found drunk in control of any ‘mechanically propelled vehicle’ on any highway or other public place became an offense. When the Road Safety Bill was introduced in January 1966, the limit was set at 80mg of alcohol in 100cc of blood. 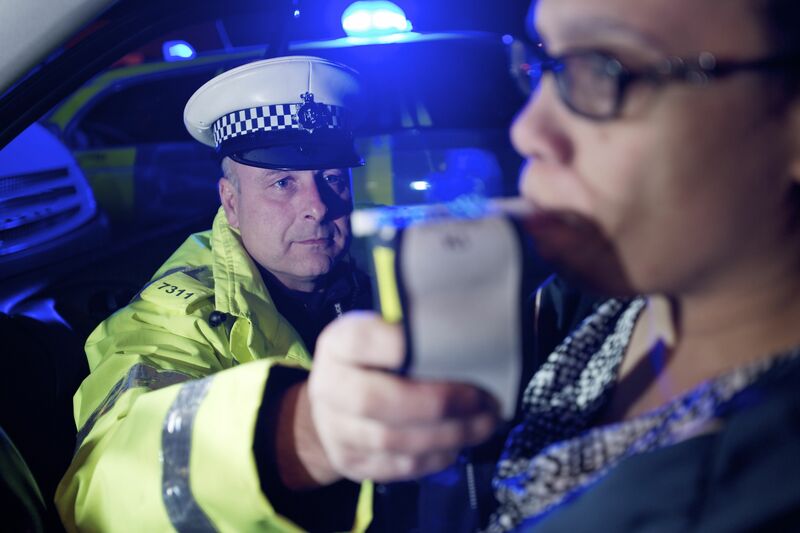 A year later saw the introduction of the breathalyser, with the hope that it could make detecting drink driving easier. 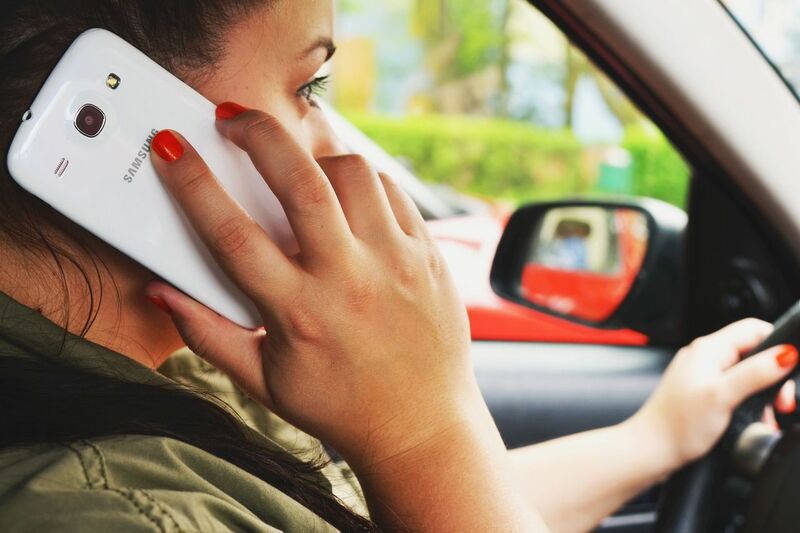 Rodney Kumar, the Senior Communications Executive at IAM RoadSmart told us about a few of the most significant laws that have been put in place in recent years. Rodney also continued to say about how laws have continued to move with the times. If you look back to the first records of driving in the UK, you will see charges relating to horse-drawn carriages; nowadays, laws have been allowed to become more digital for an ever more technologically reliant world. Romans are credited as the first recorded people to use traffic signs in Britain, placing stones that they called “millaries” to mark out a mile. Hundreds of years later, a law was implemented in 1648 which required each parish to place guide posts at its crossroads. In 1934, a 30 miles per hour speed limit was introduced for urban areas. Windscreen wipers were also used for the first time. 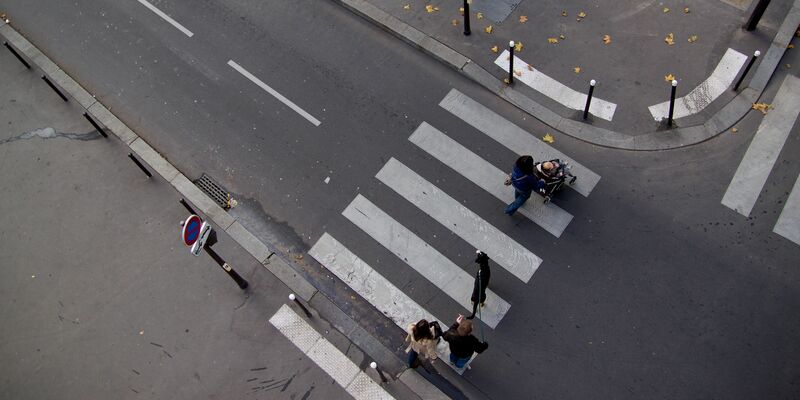 1951 saw the introduction of zebra crossings. You may have seen our recent article on facts about the UK’s roads , which featured the notorious M1. The M1 opened on November 2 nd 1959, but not as we know it today. There was no speed limit, central reservation, crash barriers or lighting.